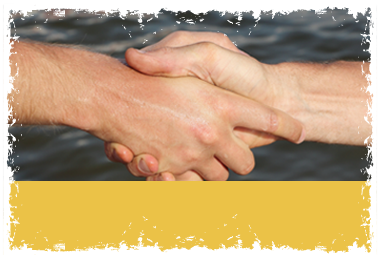 What can Australian Motocycle & Marine Finance (AMMF) offer me? At JCM we aim to understand your requirements, objectives and to deliver an affordable loan solution. We strive in partnership with Australian Motorcycle & Marine Finance (AMMF a subsidary of Yamaha Marine Finance) to deliver the highest level of personal service efficiently, honourably and impartially, in keeping with our company ethos. John Crawford Marine has been very selective in choosing a finace company whom reflects our philosophy of building a relationship with a client and being there for the long term. 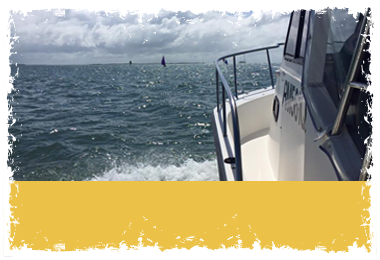 Please call John Crawford Marine to assist you with a personalised service in answering your questions. Marine Radios - What are they? Do I need one? Do I need a license to operate one? John Crawford Marine agrees with the authorities that marine radios are essential safety equipment for communicating with other boats, marine rescue groups and to receive navigational warnings and weather updates. Stolen boats and how to try avoid buying one! This article is based on a true story which occurred at John Crawford Marine (JCM). I thought it would be a good idea to share with you the highs, lows, expectations and disappointment that an owner who purchased a boat privately in Sydney experienced when trying to sell his boat at JCM. For those of you who have not read my short articles before, my name is Matthew Hodson. 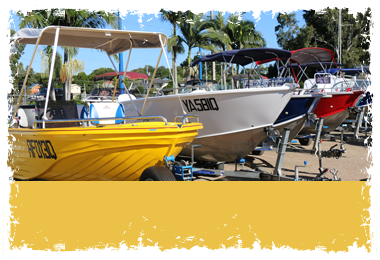 My wife Anita and I, own and manage Queensland’s largest dedicated second hand trailer boat yard in Queensland – John Crawford Marine (JCM). 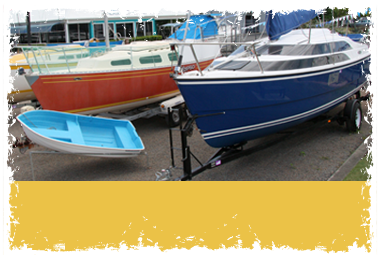 Our business was established in 1964 and is now one of the most respected second hand trailer boat dealerships in Australia. I have been collating some of my experience and writing so as to pass on some hints and tips when buying second hand boats. Registration and Capacity labels – things you need to know! On behalf of John Crawford Marine, I have written this article about several issues that I’m sure many of us have given little or no thought to – paperwork and compliance of government regulations regarding the placement of the hulls registration stickers, placement of the hulls registration label, size of the hulls registration stickers etc. If you are looking at buying a boat, firstly congratulations on your decision to enter the boating fraternity. Boating offers the family, couple or the single so much enjoyment and valuable skills. Children learn about responsibility, basic social skills, parents have some genuine quality time together with their partner and children. We all learn how beautiful our waterways are and also how fragile some areas can be! I could talk about this all day, considering you are reading this section I’m sure I am writing to the converted!! Disclaimer: This article is written with the intent of bringing to your attention that tyre choice / selection is very complicated, before making any decisions we recommend that you seek advice from your local Tyre Retailer for your needs. John Crawford Marine will not be held liable for misreading, misinterpreting the following information as it has been written in general terms and may not be information that is pertinent to your towing needs and state regulations. Did you know that one of the biggest costs associated with keeping your trailer road worthy are the tyres under your pride and joy? Tyres are often forgotten about as most of us simply walk past them and if they look inflated we leave them be. Horses for courses – issues concerning overpowering or under powering your boat. We discuss the repercussions of both and how to determine if the boat suffers from either problem. 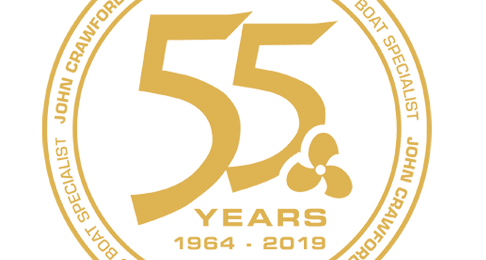 One of the many important checks that the team at John Crawford Marine do before buying or consigning a rig is check whether the boat is either over powered or underpowered. Basically a hull is manufactured after a designer has carefully considered the many variables that have gone into the design of the hull. For example if the hull is to be used as a ski boat, the boat will have a very strong transom, sturdy internal design, all to handle high speed and a heavy, high performance engine. If the rig is a lightweight aluminium 12-foot dinghy, then the designer will also recommend a certain weight and horsepower rating relevant to its intended use. "Just wanted to say thanks again JCM. The family loves the boat, especially the boys. Catching loads of fish too!"